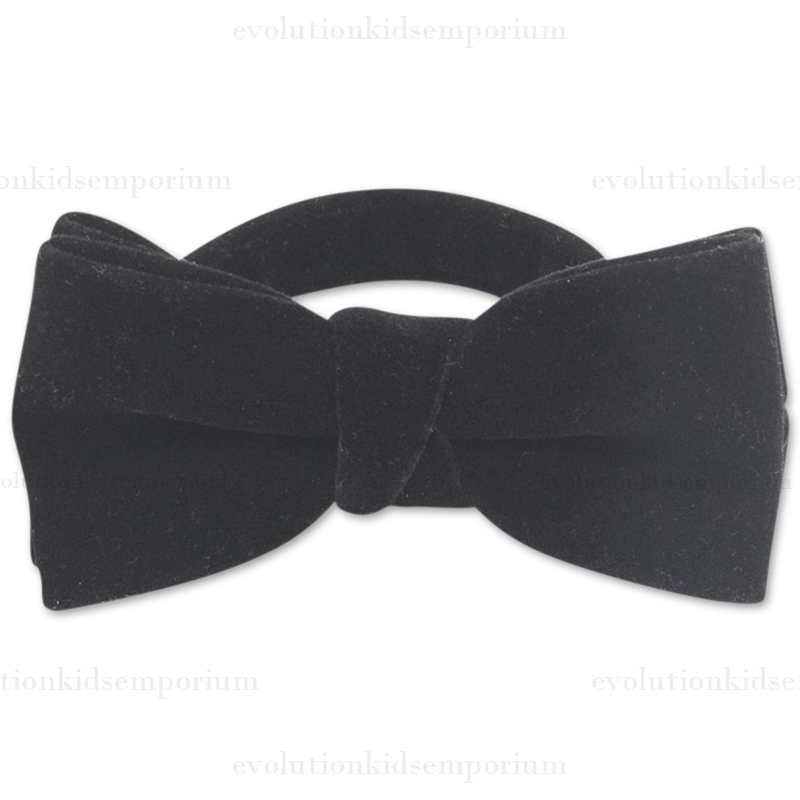 Black Velvet Bow Tie by Fore!! Axel & Hudson - The perfect bow tie for the holidays. Adjustable to perfecty fit babies, toddler and tween boys.